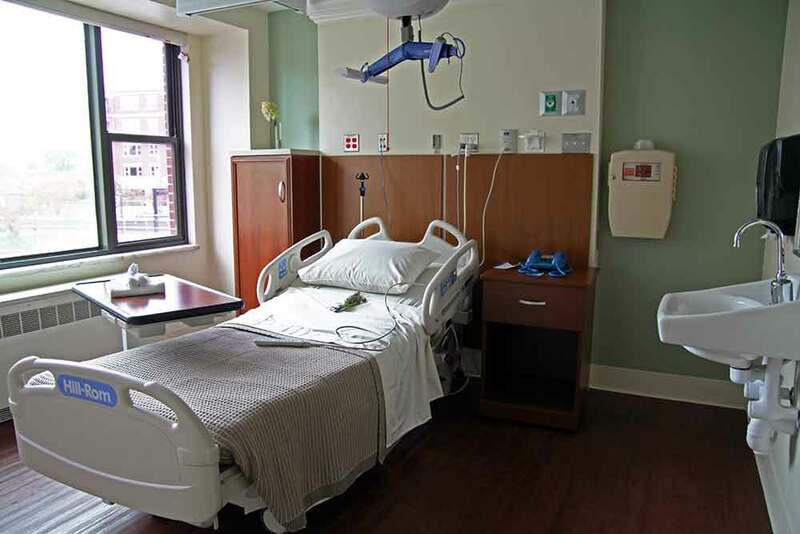 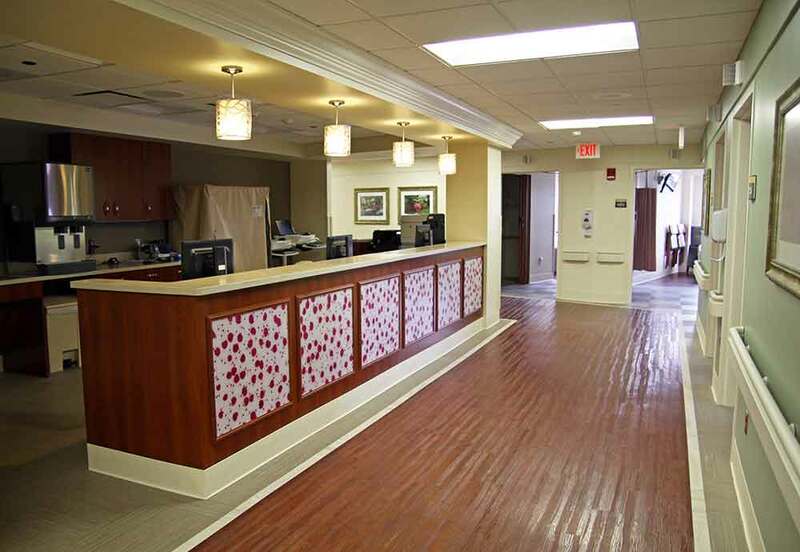 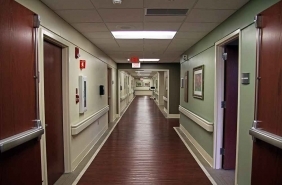 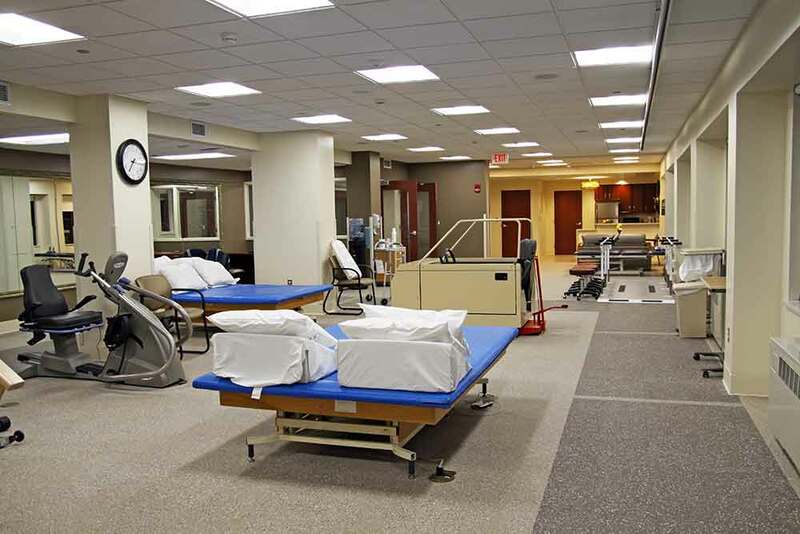 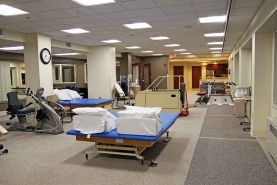 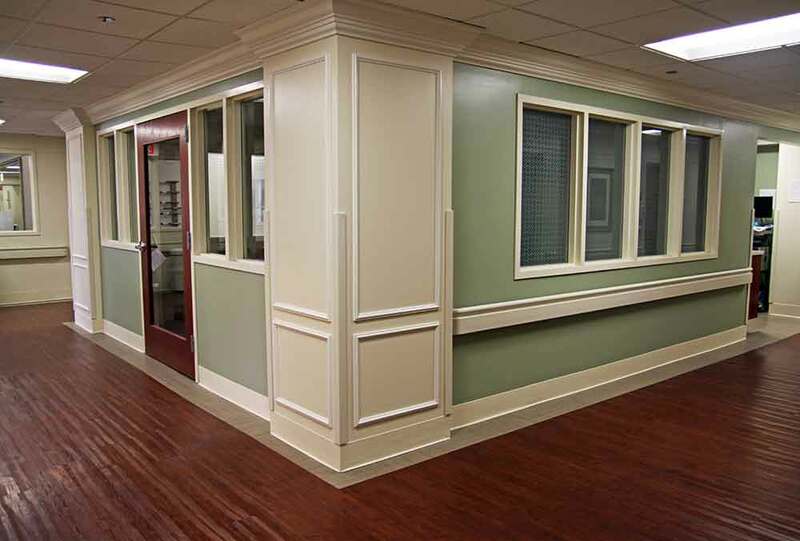 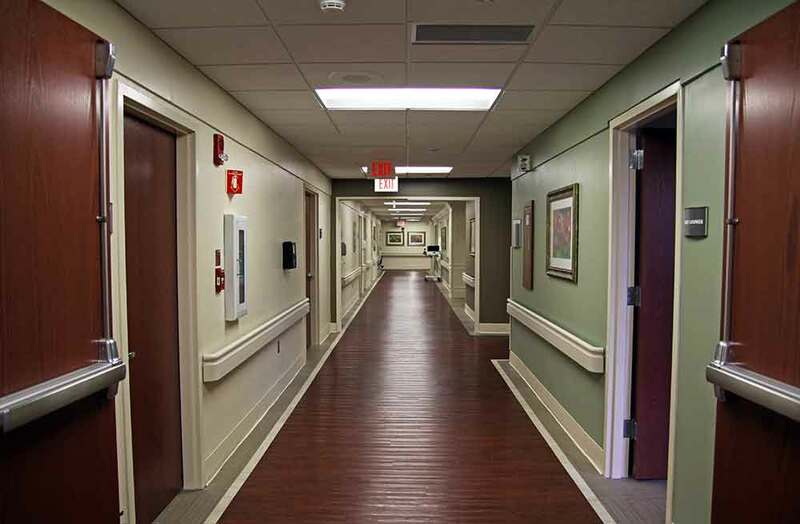 Reed Construction completed extensive renovations for the MacNeal Acute Care Rehab Facility in the fall of 2015, including an interior demolition and complete rebuild of the existing space. 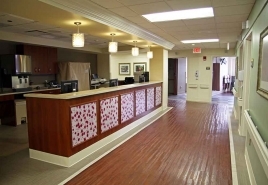 In addition, significant upgrades were made to the mechanical, electrical and plumbing systems. Upgrades were also made to a major portion of the base bid electrical infrastructure. The new suite offers 13 patient rooms, two nurse’s stations, an employee break room and a room for secure storage of medications. 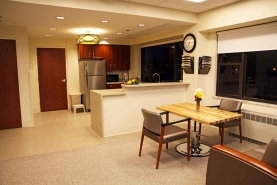 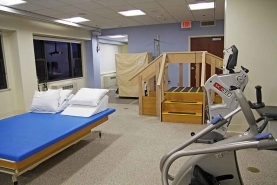 In addition, the suite features a fully-equipped rehabilitation gym and an Activities of Daily Living (ADL) apartment where patients can practice living independently. 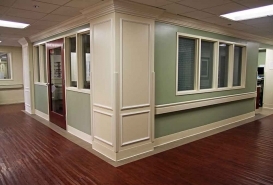 The entire project was completed in only 7 weeks.